When people think of travelling to Nepal, most probably, the trekking in the mountains is what that comes in the first place in their mind. But Nepal is much more than trekking and mountaineering. 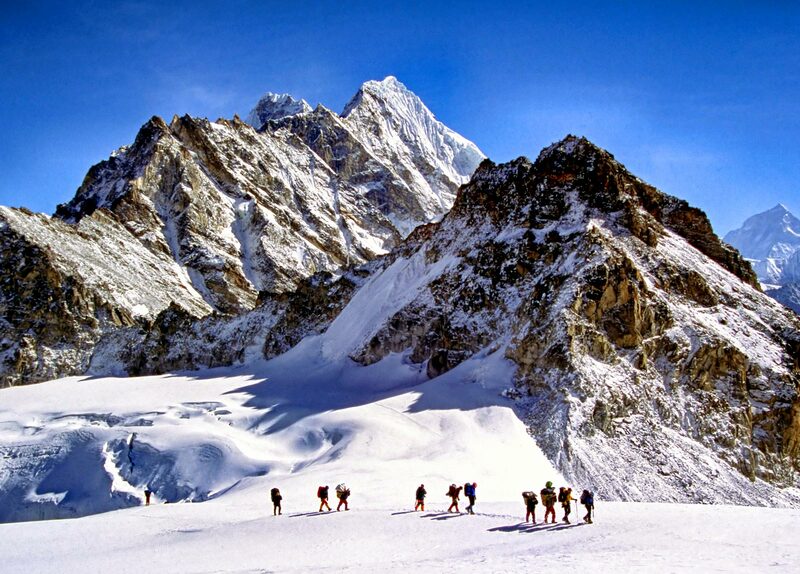 These adventures in the mountains are, undoubtedly, definitely unrivalled adventures but Nepal has various other attractions and activities to offer to the travellers. Hiking Adventure Treks has been offering its travellers with exciting cultural tours and soft adventures other than mountain trekking adventures. Nepal’s unparalleled diversity in culture, tradition, language, and life style in addition to wonderful historical and spiritual attractions make a perfect holiday for you without trekking in Nepal. Within a small area, Nepal has the highest number of heritage sights that offer a great cultural, historical and spiritual immersion and experience. Nepal’s rich cultural and natural wonders can be experienced while touring these heritage sites. Here is a list of a few wonderful things that you can experience in Nepal other than trekking and mountaineering. Although a small country, Nepal is home to more than 125 different ethnic communities with distinct cultures and traditions. Each ethnic group having their own unique culture has their own distinct life style defined by their hundreds of years old tradition highly influenced by geography and spirituality. Touring the local places of ethnic communities and immersing into their cultural tradition is definitely an enticing activity to do in Nepal. Understanding local culture is one of the best ways to understand the people and country thus making a great holiday experience. Nepal is a country full of heritages. UNESCO listed heritage sites and other non-listed heritages around the country offer a great exploration of Nepal’s history, culture and tradition. Visiting a heritage site in Nepal means going back to the past of the country and its people, who lived an amazing life guided by spirituality and traditions back then. The influence of rich heritage can still be seen and experience in the day to day life of Nepalese people. Nepalese people have ever lived a life much inspired by aesthetics. Their love for aesthetics can be experienced in every household and in public places. Symbolic art works seen in the public monuments like temples, monasteries and medieval palace buildings are a part of Nepalese aesthetic expression. The intricate and detailed carving works seen on stone, wood, metal and canvas clearly indicated the devotion and dedication of Nepalese people. Great artisans were born and left a legacy as sculptors, metal craftsmen, wood carvers and artists that Nepal still carries with pride. Although the city life, especially in Kathmandu, in Nepal looks a bit in rush, most of the life in Nepal is at its most serene state that seems untouched and unaffected by the modern day rush. Travelling around different places in Nepal brings you to peaceful Nepalese and their relaxed life style. The spiritual influence in Nepalese life has helped a great deal to keep the life peaceful and relaxed. You will find Nepalese people at ease with the much required resilience to go through any difficult circumstances. Exploring and experiencing this serenity of life is as inspiring as anything can be. 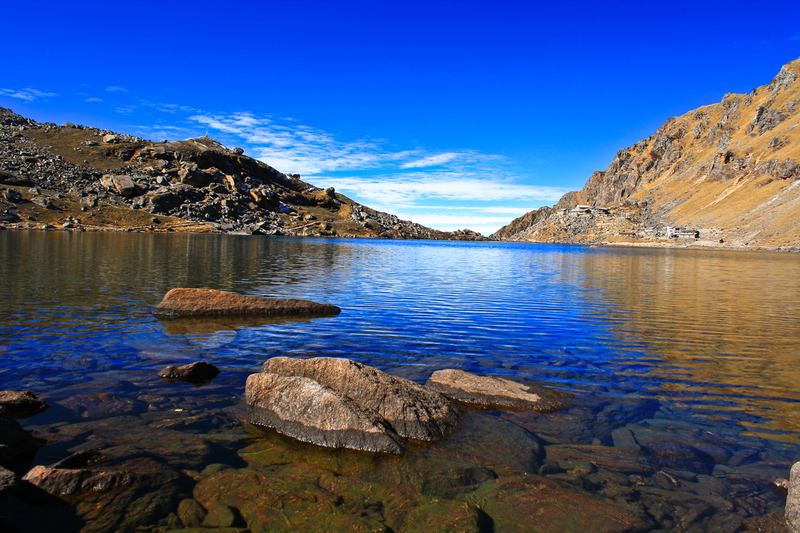 Beautiful nature is one of the precious possessions that Nepal has got. While travelling around the country, one can get a nature experience at its best, even when not trekking in the mountains. Beautiful landscapes, surrounding greeneries, gushing Himalayan Rivers that cater amazing experience of rafting in Nepal, beautiful forest and other natural wonders give Nepal a natural boost. Even though the experience of travelling cannot be limited to only a certain things, attractions in a certain place definitely play a huge role to make travel a great experience. You can get the listed experiences in Nepal even in the activities other than trekking in the mountains. Cultural tours of different places of the country bring you to all these amazing and inspiring experiences that you can cherish for life. Although trekking in Nepal is, to some extent, a seasonal activity, Nepal, as a country, can be visited throughout a year. Cultural tours in Nepal can be done at any time of the year and it feels equally fascinating throughout the year.